For a large number of people vacation time wouldn’t just be the same without their furry companions. There are people would like to leave their pets behind when they go for a vacation but a large number of people prefer to take their pets along with them no matter where they are traveling to.  These people look for dog friendly hotels Carlsbad that not only provides the humans with every feature that they desire but also keeps the pets comfortable during the stay. However, before you make a booking it is important to find out if the hotel is really dog friendly. Many hotels and resorts advertise themselves as pet friendly to attract customers but actually do not have any facilities to keep pets comfortable. 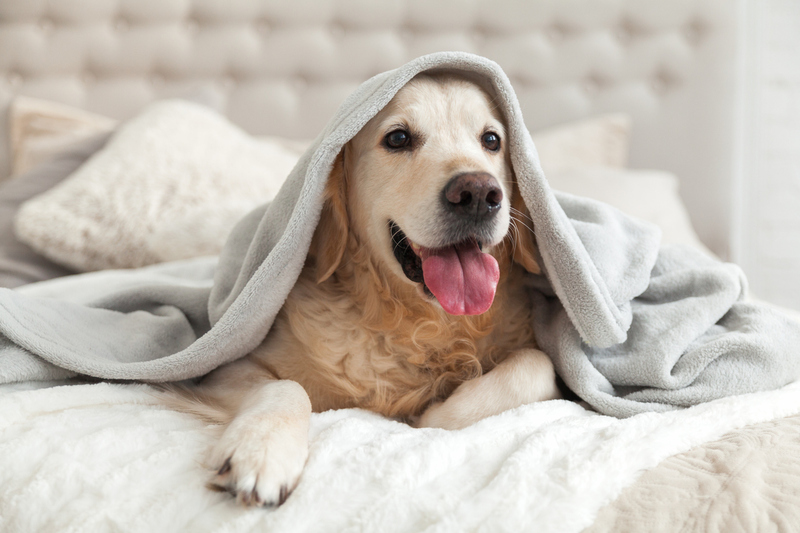 If you do not want your pets to be miserable during your stay at a new place, make sure to look for the following features in dog friendly hotels Carlsbad. Everyone knows how dogs are. They want to run around and play, and to be able to do that they need ample space. That’s the reason why the best pet friendly hotels have separate rooms for guests with pets so that they have more space. The size of room that you need depends on the size of your pet. While you are stretching out on your luxury bed, don’t forget to make sure that your furry friend also gets to stretch out and relax. Traveling with a pet is a lot like traveling with a baby: you need to have emergency supplies with you at all times. In case you forget some of the supplies at home, the hotel or resort should be able to provide you with them. Make sure to call or email the hotel from beforehand to inquire if they provide guests with emergency pet supplies. If they offer no such provision to guest it’s not probably a good hotel for you or your pet. You wouldn’t expect a person afraid of dogs to be working for a dog friendly hotel. The stuff at dog friendly hotels Carlsbad should be not only comfortable with pets but also knowledgeable about what they need, their habits and general characteristics. The staff at the place will be able to make friends with the pets and provide for the humans and the animals a hospitable environment during the stay. It isn’t possible to take your dog along everywhere when you are on a vacation. The hotel must have pet sitting or dog daycare facilities for the time when you’re away. This ensures that the dog doesn’t have to spend long hours all alone in the hotel room. Some hotels have opportunities for activities that dogs love. Keeping pets entertained or occupied is the best way to pass the time.